Want to pray more every day? Each morning when you arise, take a moment to talk with God about the day ahead. Ask Him to prepare your heart so that you can be ready to face any challenge that comes your way. 365 Pocket Morning Prayers can guide this time of life-changing conversation and help you express your needs and concerns to God. Don't worry about what the day will bring. 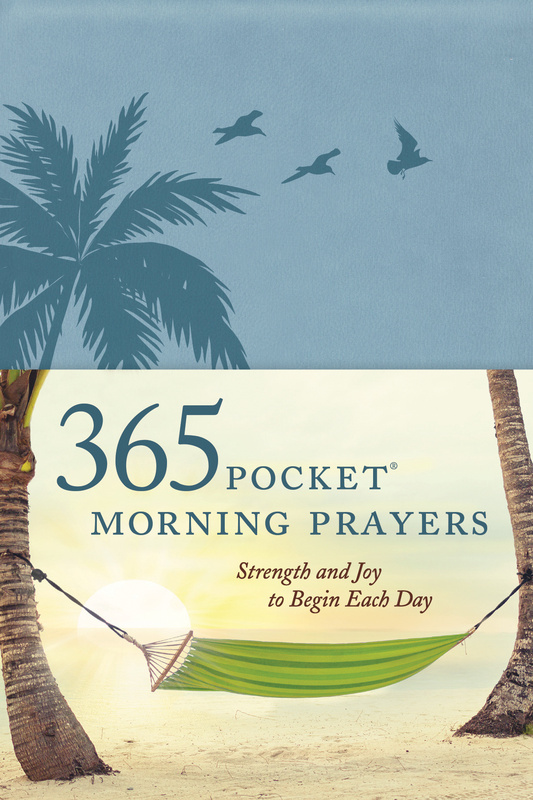 Instead, release your troubles and concerns into God?s care by reading and meditating on the prayers featured in 365 Pocket Morning Prayers. Begin your day in joyful anticipation, trusting that God is in control of your life and wants only the best for you. 365 Pocket Morning Prayers by David R. Veerman was published by Tyndale Momentum in September 2016 and is our 12379th best seller. The ISBN for 365 Pocket Morning Prayers is 9781496413345. Be the first to review 365 Pocket Morning Prayers! Got a question? No problem! Just click here to ask us about 365 Pocket Morning Prayers.